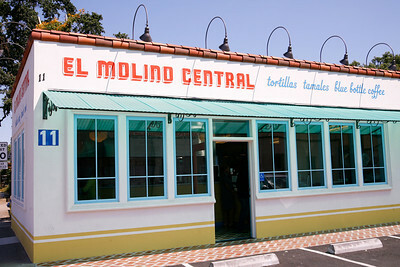 If you find yourself in Sonoma and you’ve got a craving for some amazing Mexican food check out the brand new El Molino Central Restaurant. 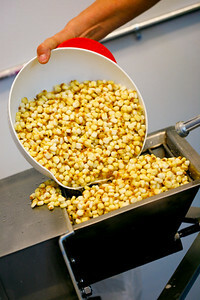 Arken Studios was recently asked to take images for their menu and website. We eagerly accepted! Saying this is a small place is an understatement. They have ONE table inside which seats two, and a small seating area on their patio. Don’t let its size fool you. What it lacks in size it more than makes up for in taste and quality! 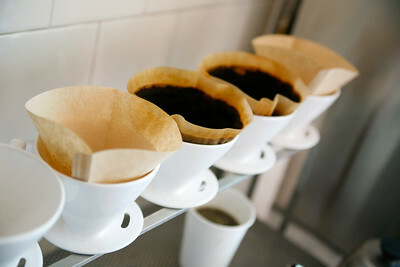 Can’t you just smell the drip coffee and fresh tortillas? 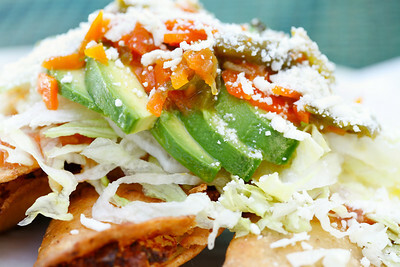 Yes, fresh tortillas! 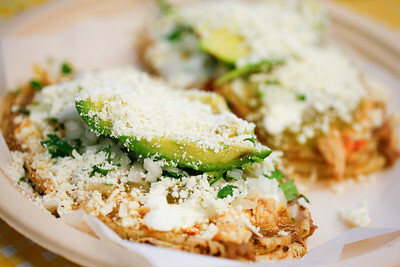 They stone grind their own corn for their fresh, hot tortillas daily – yummm! Grinding Corn for Fresh Tortillas! The demand for their delicious Mexican food has been incredible with one problem – El Molino Central opened its doors with NO paper menus! While we were there customers kept streaming in taking their food to go. The need for a menu was obvious. The flavor of their food is also obvious as you can see from the images below. Melissa was brought in to design a menu for them and Ron photographed the charming restaurant and their delectable main dishes. Problem solved! 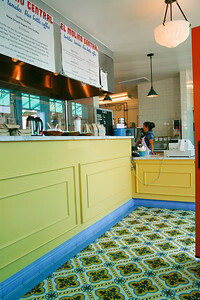 In a nutshell – This is not your normal Mexican take-out joint. It is a little jewel of a place where scrumptiously authentic, artfully prepared tacos, tostadas and all your favorites (plus a few surprises) await you!